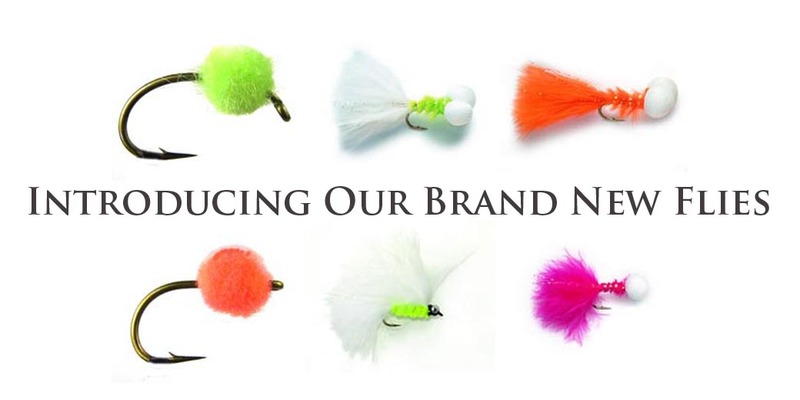 Flies of Ireland is a family owned, fly fishing obsessed company. 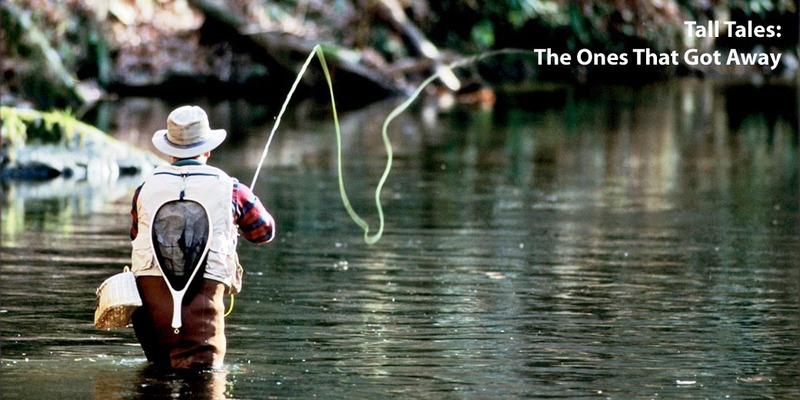 Our first love is fly fishing and our focus is primarily Irish trout flies. We’ve been fly fishing all over Ireland and a few far flung places beyond, learning from those we meet on the banks of the lakes and rivers we fish. 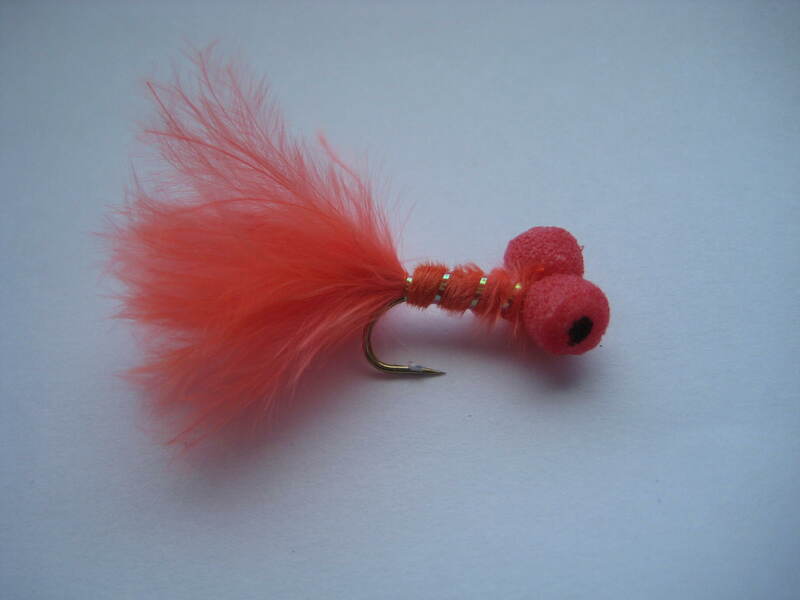 Over the years we have tried many different Irish trout flies. 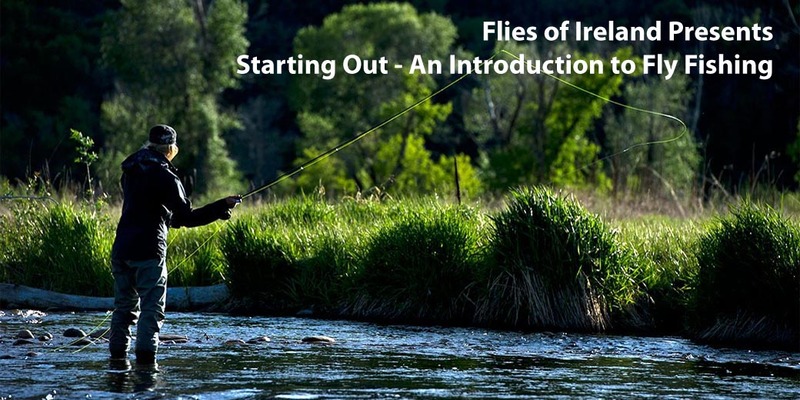 After a while, we noticed that some of the Irish trout flies we tried worked really well in specific conditions or locations and others performed very poorly. 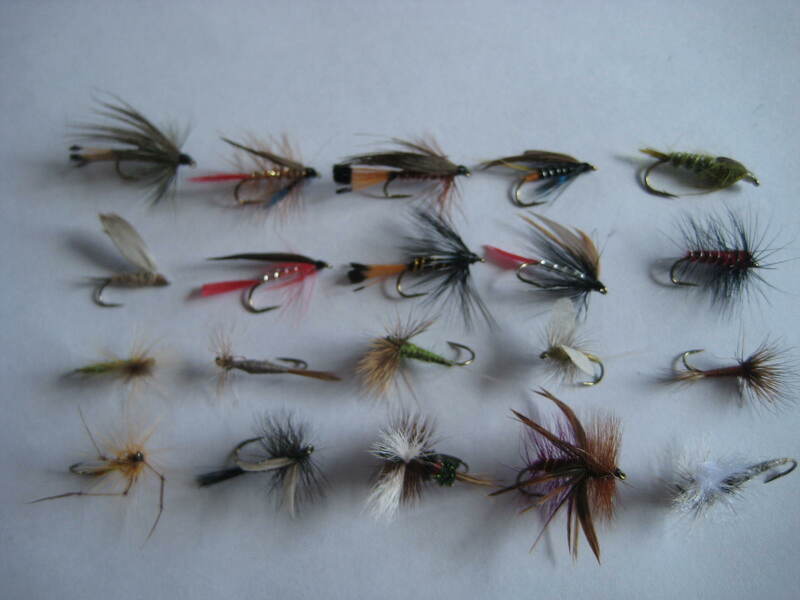 It didn’t take long to see a pattern emerge, and a few flies in particular began to stand out from the rest. 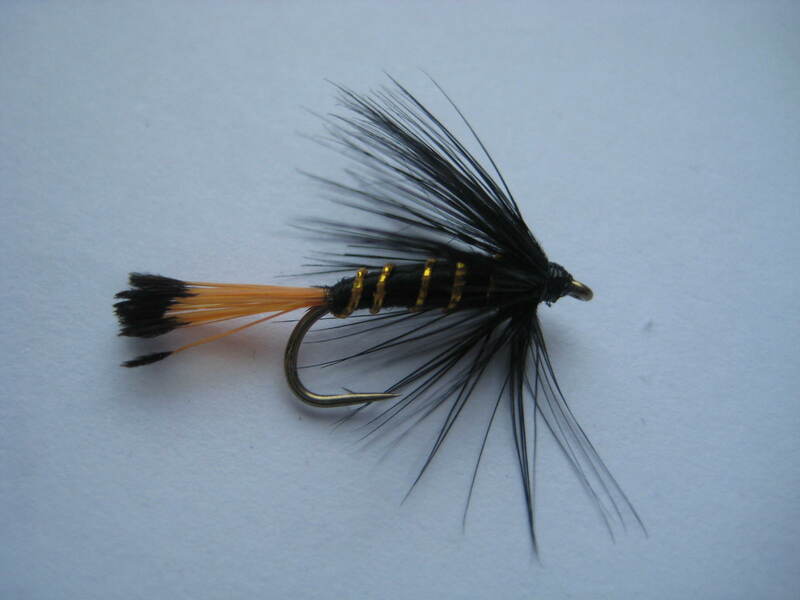 We have selected the best trout flies for fly fishing in Irish waters and partnered with some master fly tiers to create our own collection of high quality fly fishing trout flies. 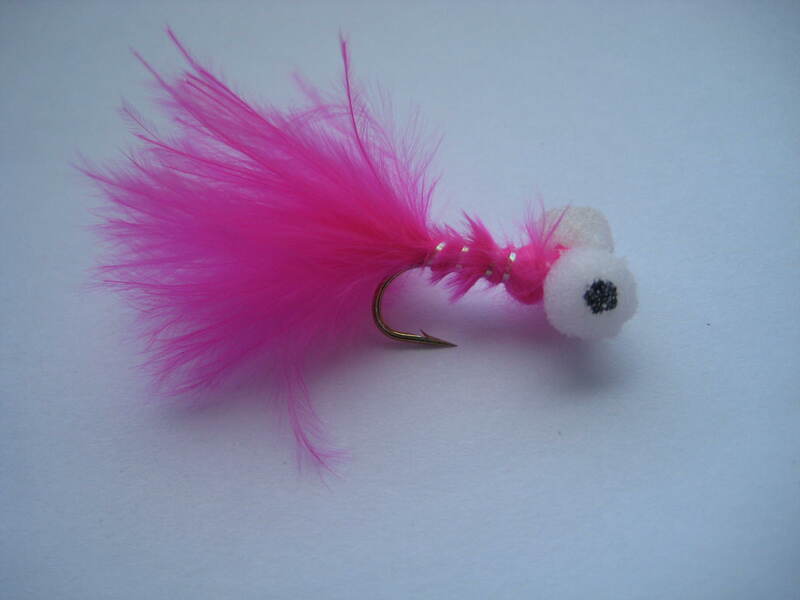 We have included some extremely popular traditional patterns and a few essentials, that local fishermen the length and breadth of the country rely on year in and year out. 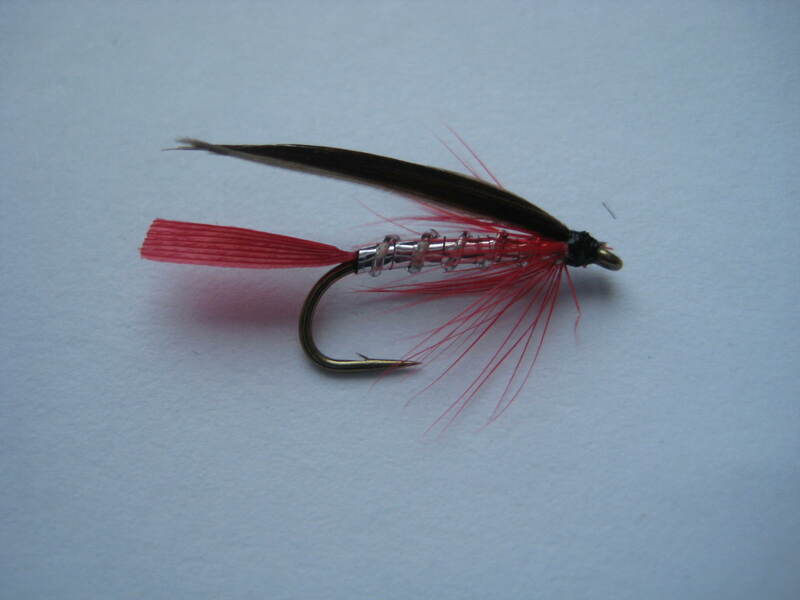 We’re making these tried and trusted trout fly patterns available to you here. 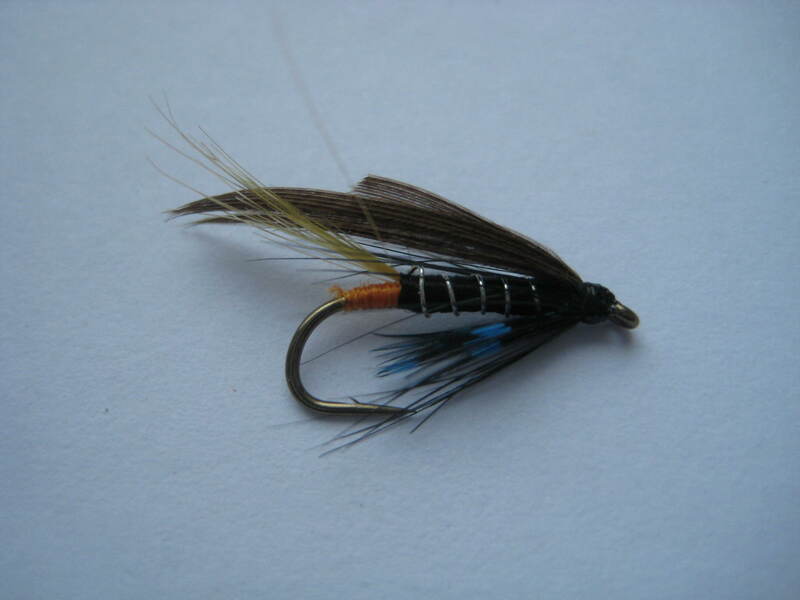 Whether fly fishing in Ireland or beyond, these flies are sure to appeal to trout any in the world. 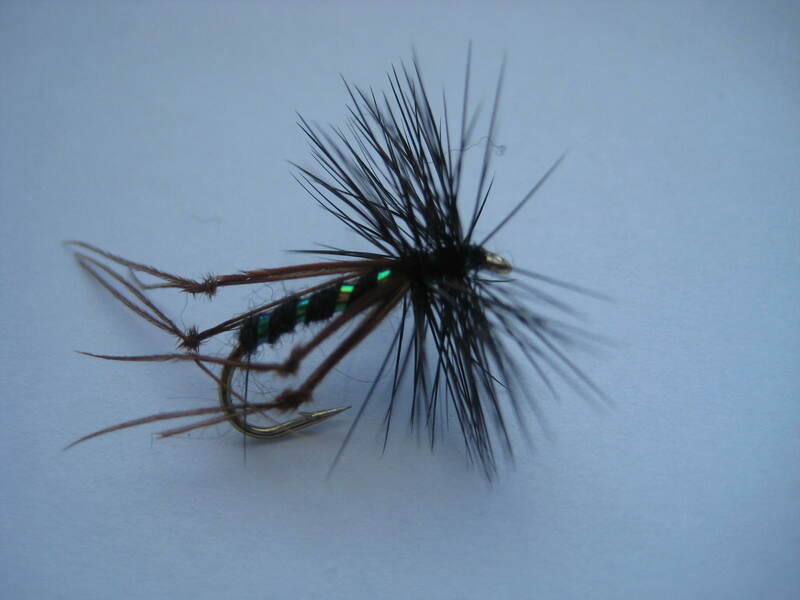 You can shop for these trout flies individually or purchase them in conveniently packaged premium selections at a discount. 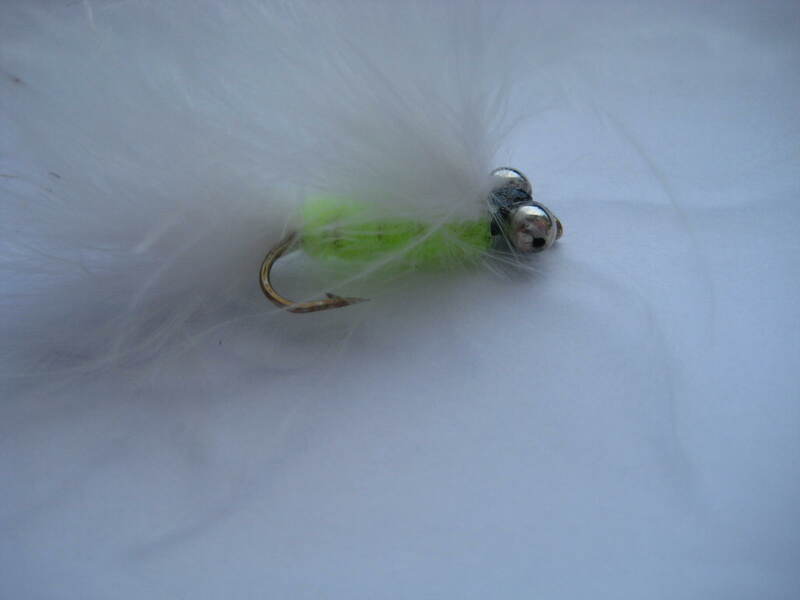 We also provide useful fly fishing resources such as a beginners guide that covers the basics of fly fishing, fly fishing hatch charts that explain the best flies to use, and reviews of our favorite fishing spots. 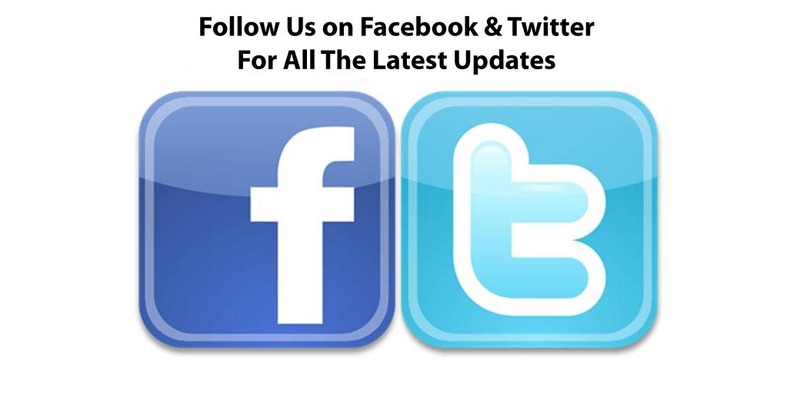 Don’t forget to sign up for our newsletter, like us on Facebook, and follow us on Twitter to receive regular updates, fishing news, insider deals and money saving coupons on all our best products.